In 2016, the U.S. government’s annual budget deficit stopped falling for the first time in four years and swung sharply into reverse, increasing to $587 billion, which is 34% higher than 2015’s budget deficit. Entitlement programs are those automatically authorized to continue to spend funds, often in increasing amounts, without further legislative action. Some of the biggest examples include Social Security, Medicare and Medicaid. Figure 1 shows how over time, automatic growth in such programs has precipitated a corresponding relative decline in discretionary/appropriated spending. (Interest costs are grouped with entitlements here because they are also mandatory spending; their inclusion does not affect the qualitative trend). 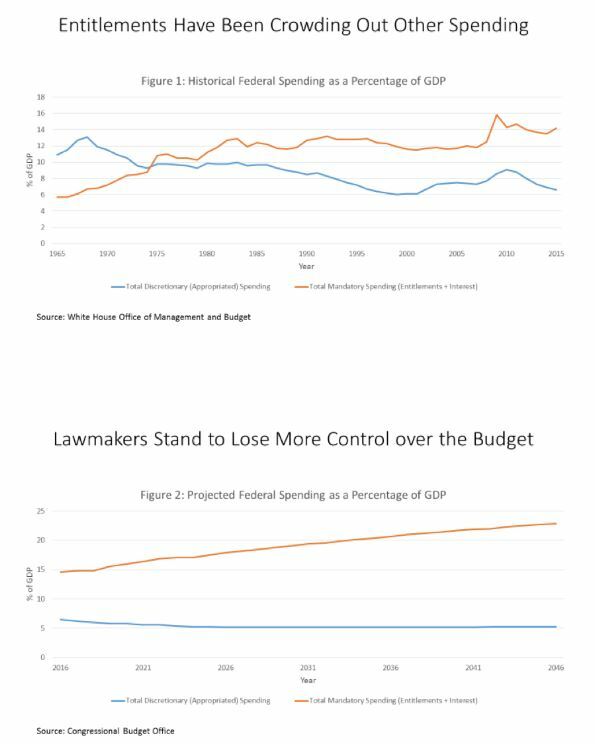 Figure 2 shows that under current projections mandatory spending will continue to absorb an ever greater share of budget resources. In sum, unless and until the laws governing mandatory entitlement programs are changed, lawmakers will only exert annual control over a shrinking fraction of the budget. The burden of government spending is already excessive. But the numbers will get worse with the passage of time if policy is left on autopilot. 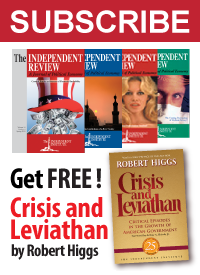 The main culprits are the so-called mandatory programs. Entitlements such as Social Security, Medicare, Food Stamps, and Obamacare that automatically dispense money to various constituencies are consuming an ever-larger chunk of the economy’s output. And if you want to be even more specific, the fastest-growing entitlement program is Medicaid, which was originally supposed to be a very small program to subsidize health care for poor people but has now metastasized into a budget-gobbling fiscal disaster. Arguably, it’s the entitlement program most in need of reform. Getting control over that spending growth needs to be the primary objective of federal lawmakers. On his blog Downsizing the Federal Government, Chris Edwards estimates how much a block grant approach to funding the Medicaid could save, which would also require eliminating the Affordable Care Act. Policymakers should repeal the 2010 Affordable Care Act (ACA). That would reduce spending on Medicaid and end spending on the exchange subsidies. In addition, policymakers should convert Medicaid from an open-ended matching grant to a block grant, while giving state governments more program flexibility. That was the successful approach used for welfare reform in 1996, which encouraged state innovation. Changing Medicaid to a block grant and capping annual spending growth at 2 percent would save about $128 billion annually by 2026. 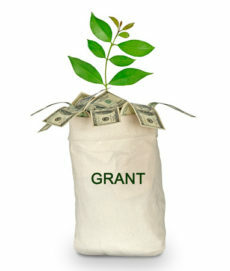 Congress would do well to improve a block grant program by basing its initial allocation of grants not on how much each state spends today, but rather on the size of a state’s low-income population, and then setting up a mechanism to revisit federal allocation every 10 years following each Census to account for changes in the U.S. population. Steps like implementing block grants to fund health care for low-income Americans will be essential to restraining the future growth of the federal government’s mandatory entitlement expenditures. The sooner these steps are taken, the more stable our nation’s fiscal future.